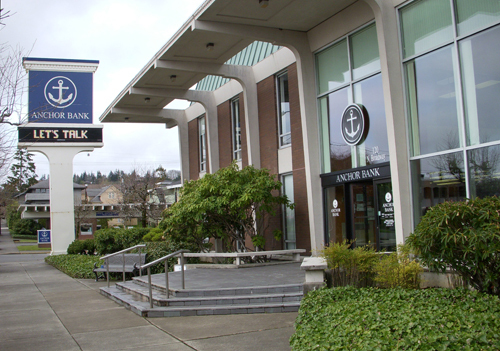 Anchor Bank is Grays Harbor's oldest financial institution, serving local families and businesses with a wide range of competitive financial products. 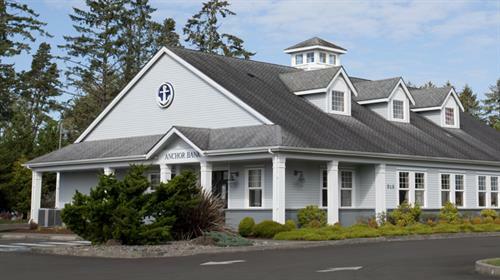 Whether you are at work or on the road, Anchor Bank is there for you with a flexible lineup of products to meet your personal or business needs. We offer a full range of products and services for both individuals and businesses. Our local decision making ensures a more responsive customer experience. 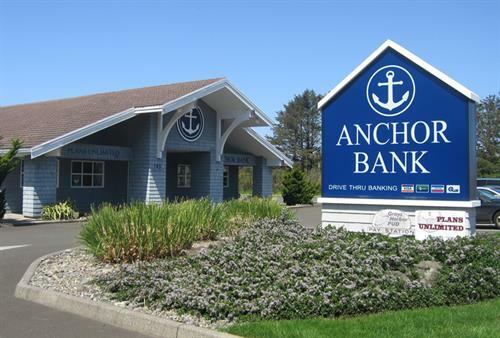 Give us a call or stop by your local Anchor Bank for more information. Online Banking, Bill Pay and Mobile Banking for customers. Competitive loan rates with programs to suit your individual needs. Business Deposit accounts, Loans and Lines of Credit to help your business grow. 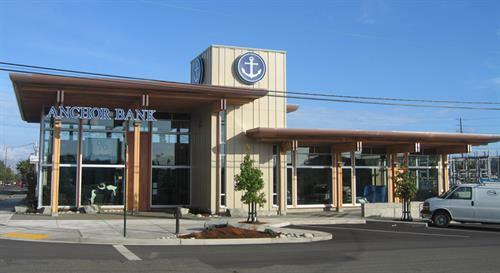 Six branch locations within Grays Harbor County. 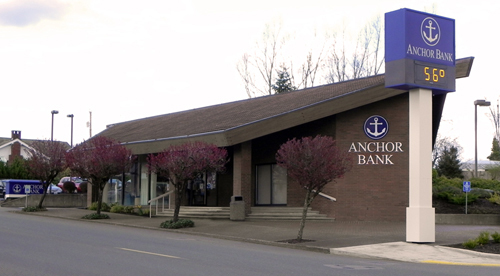 Please see our web site at www.anchornetbank.com for branch locations.